Things are going great! The coding period has begun and I can see my progress here. 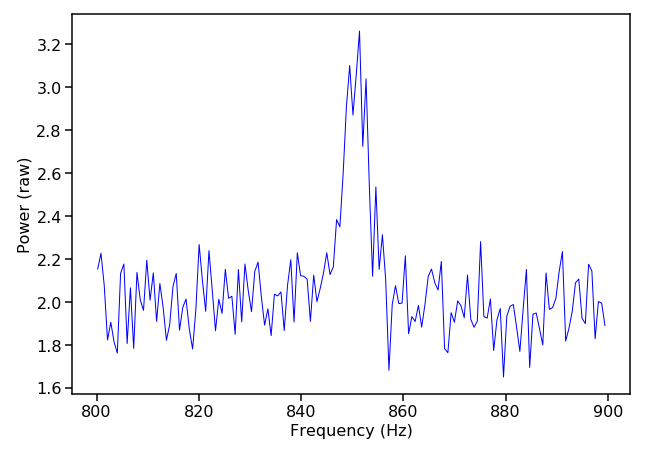 I read a research paper on “Phase-resolved spectroscopy of low frequency quasi-periodic oscillations”. It was exciting to learn new concepts. Coming to dealing with real dataset, Abigail Stevens gave me toy kHz, type-B and type-C QPOs dataset to play with. I used Stingray classes for the analysis. I must admit that taking courses like “Pattern Recognition” and “Signals and Systems” is really paying me off. In short, it’s all fun! Later I made myself familiar with AstroPy modeling and fitting modules. They made it very easy to use. The documentation is great. You can learn more about it here. What’s next? I have final end-sem exams starting next week. I will be off for a week but I guess I have made a good progress. I still have a lot to catch up.